Pillow case fabric displays offer a tube frame structure that allows the fabric graphic to stretch over it to give it shape. 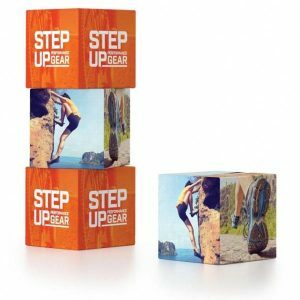 These eye-catching custom-printed graphics offer a unique and creative form of displays for any type of business or exhibit booth. They offer a high-quality trade show display option that is fully customizable, allowing it to be large, tall, and nearly any size you need for your backdrop. When it comes to exhibition marketing, it’s important to find easy to transport and to install display solutions. 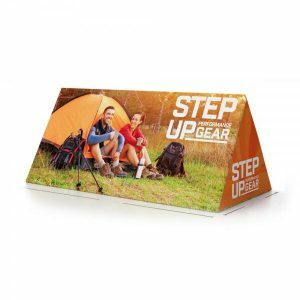 Our pillow case display hanging signs are easy to assemble with frame sections that fit together easily. Once the pillow case graphic display is assembled, the triangle pillow cover is stretched over the frame with ease. Most of our graphics have a zipper closure to keep the graphic pulled tight across the frame. They create a seamless and eye-catching display for exhibition booths, fair stands, trade show booths, conventions and conference events. Trade show pillowcase displays are also a great option for stores, retail shops, hotels, airports and much more. Our pillow case displays come in a large range of shapes and sizes, whether square or rectangle to suit your design needs. When it comes to tension fabric displays in the trade show market, Capital Exhibits has it all! We offer light yet durable hardware with vibrant, professional graphics. Known as one of the most cost–effective display types on the market, pillow case displays have a proven track record of being easy to transport, install and to display. At Capital Exhibits, we offer rectangle, triangle and cube variations. 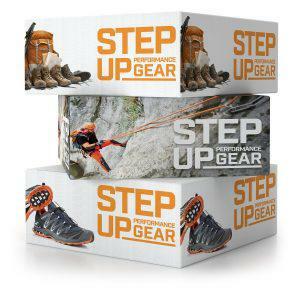 These customizable towers with professional graphics can add to any display system you have already. They are great for wrapping around trade show structures creating a designated space for your booth. All of our products are coded for easy assembly. With satin anodized aluminum constructions, they are highly durable. Their swage and spring button construction add to their easy installation element. 1. Storage: They are lighter than other graphics and can be folded or rolled nearly and take up less space. 2. Care: They can be washed and steamed and are longer lasting than traditional graphics. 4. No Glare: Fabric is the best option for backdrops that will be filmed or photographed. Peruse through our wide range of pillow case displays at Capital Exhibits today! We offer a large selection of display system items that allow you to bring your booth to life.